Pioneers in the industry, we offer Antihemophilic Injection, Meditoxin, Lipo Lab PPC Injection and Deca 400 from India. 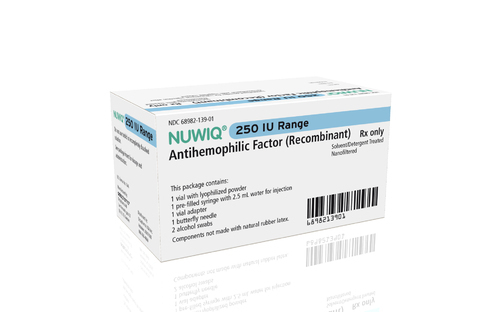 This medication is used to control and prevent bleeding episodes in people with low levels of factor VIII (hemophilia A). It is also used in these patients before surgery to prevent bleeding. ... This product contains human factor VIII, also called antihemophilic factor. LipoLab is also known as a "fat melter" that reduces fat where injected. Injection ... The subcutaneous fat to melt LIPO LAB PPC is done at 7-10 days interval.